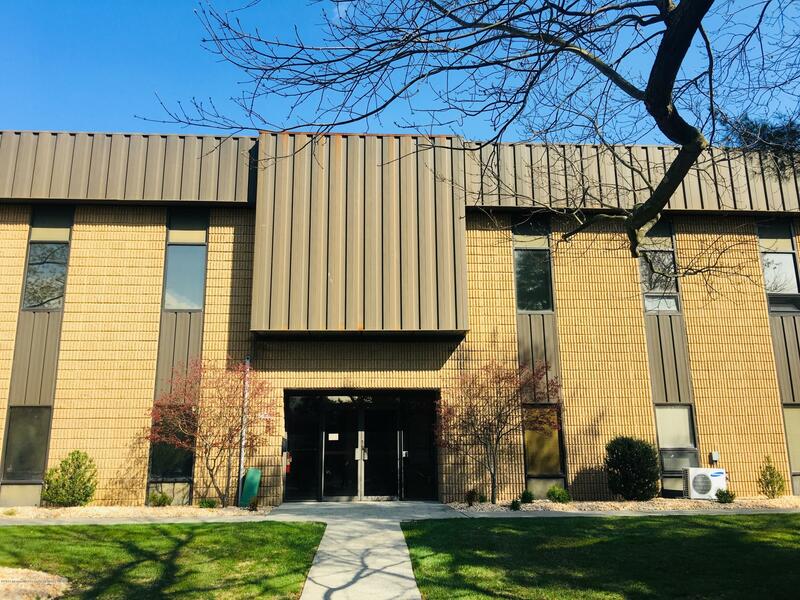 Spacious and fully furnished two rooms office, located on the 2nd floor, in a convenient professional plaza off route 520. Rent includes utilities and furniture by agreement. There is an option of leasing one room separately for $400. 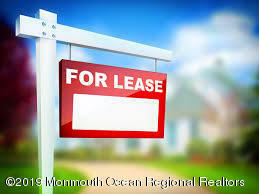 Perfect for many business, including real estate office, law firm, title company, etc. 939 square feet of office space available. Space is being rented as a gross lease. 1356 square feet of office space available. Space is being rented as a gross lease. 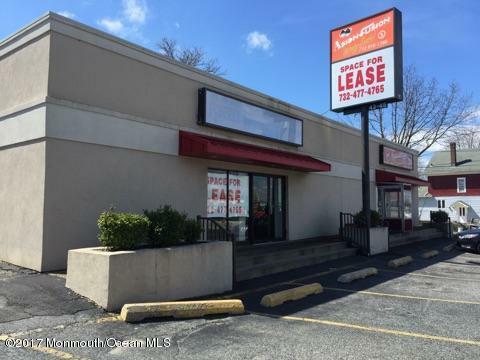 For Lease - Excellent highway visibility at this prime location! Multiple use possibilities; zoned HB. 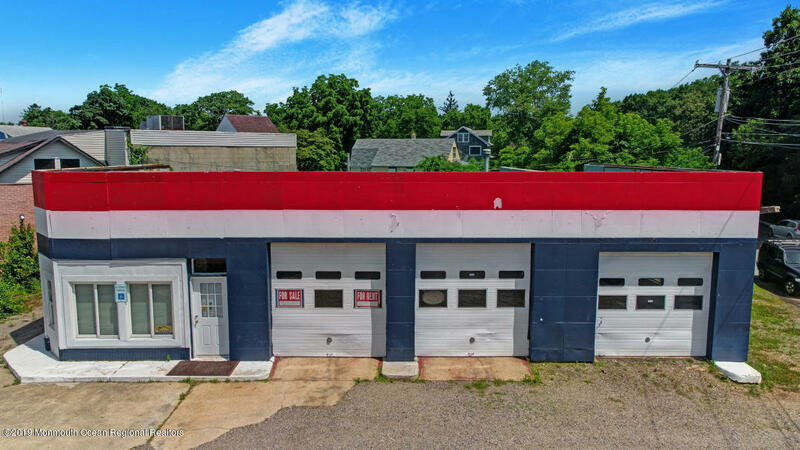 Former auto repair shop with two hydroponic lifts and an office. 2.1 Acres / 150x625 ft. property zoned OR-5. Currently a 2900 Sq. Ft. single family home with a music studio exists. 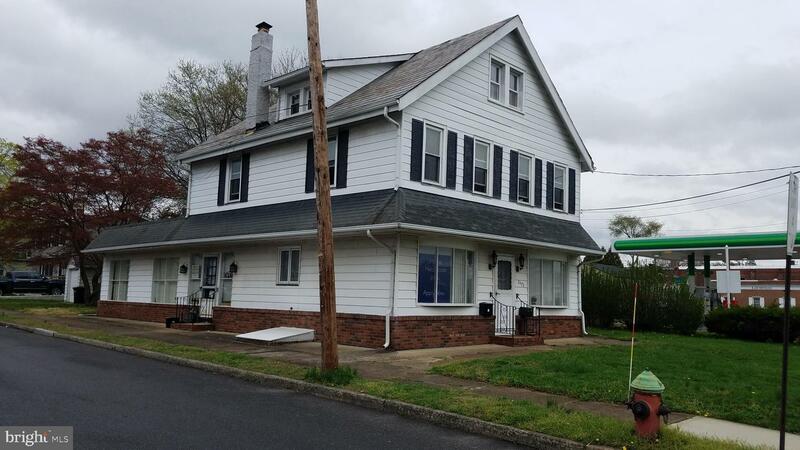 The lower level of this home consists of a large open music studio, office with half bath, mechanical room with laundry, and oversized garage with 11' ceiling which can be used as a work shop or repair shop with overhead door. Upstairs offers a large eat in kitchen with deck, formal dining room, living room, 3 bedrooms and an additional full bath and a half bath. 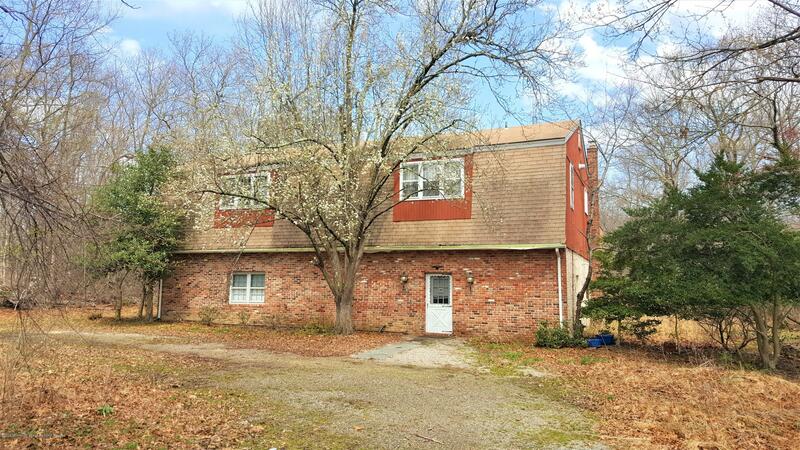 Many possibilities with the potential of this property zoned OR-5. Conveniently located to local beaches, Rt 34, Rt 18, and Garden State Parkway. 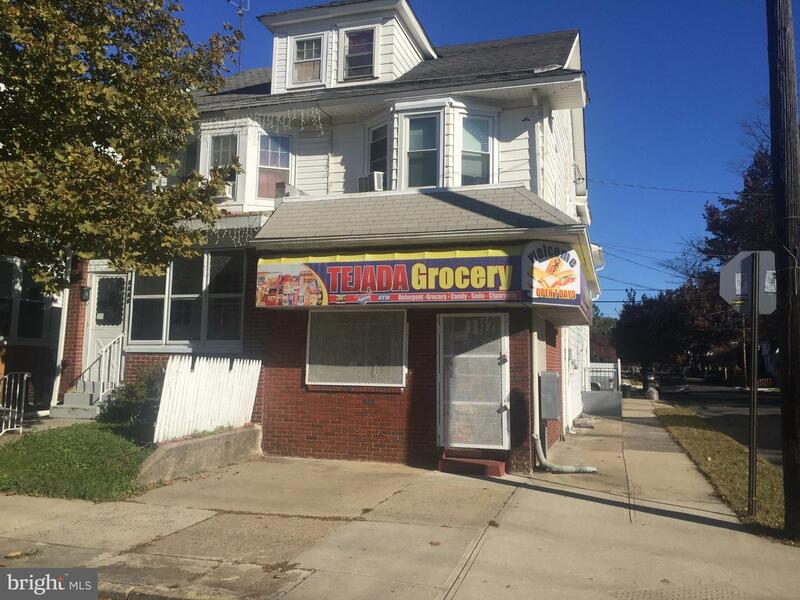 Listed by DREAMLIFE REALTY CORP.
great commercial 1000 sq ft space includes one large room 2 small back offices,one bathroom,front and back entrances, large storage space in the basement! Ideal for a professional office, restaurant, cafe or a retail establishment. Plenty of street parking,additional reserved parking space. Great exposure. Heavy foot traffic. Next to a bus stop and across a street from the South Amboy railroad station.